Early registration deadline for FOCS'15 is October 2, 2015 . 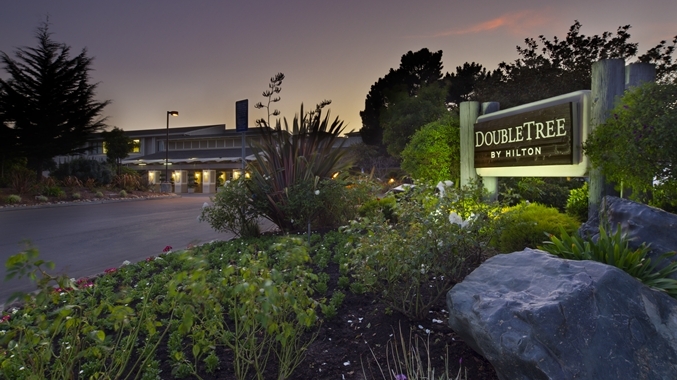 Hotel Reservations: A block of rooms has been at Berkeley Marina Hotel will be available at a discounted rate of $185 per night. To make a reservation, please call 1.800.559.4655 and reference “IEEE FOCS'' before Sept 23, 2015.